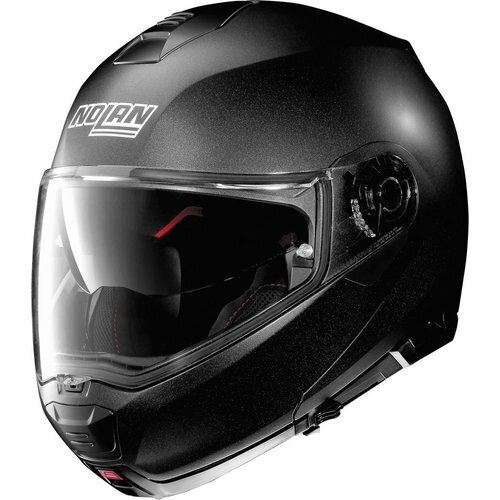 326,627 fans and over half a million satisfied customers since 2005! 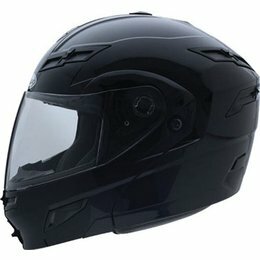 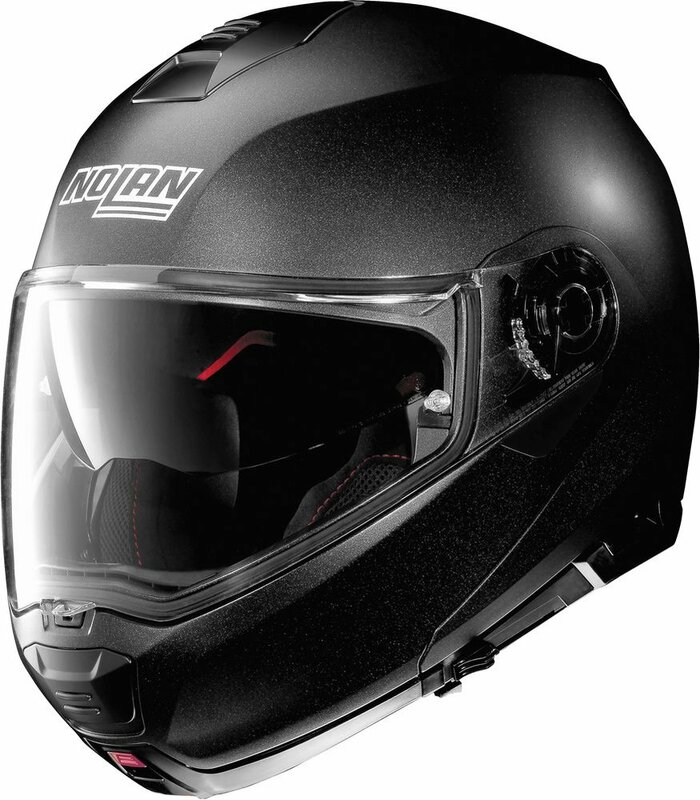 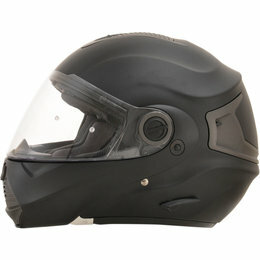 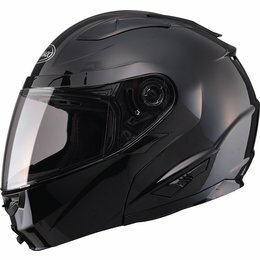 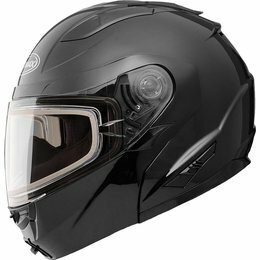 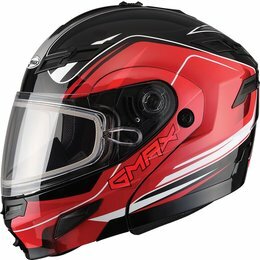 GMAX is excited to introduce the newest addition to their extensive modular helmet line-up. 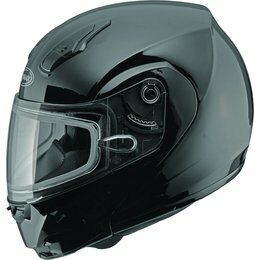 The GM54S is an evolution of the industry-leading GMAX 44 modular helmet.